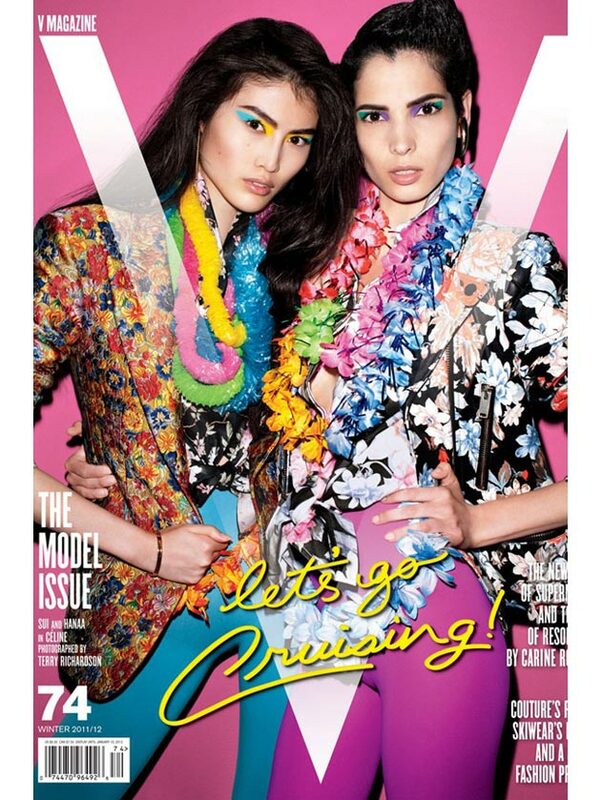 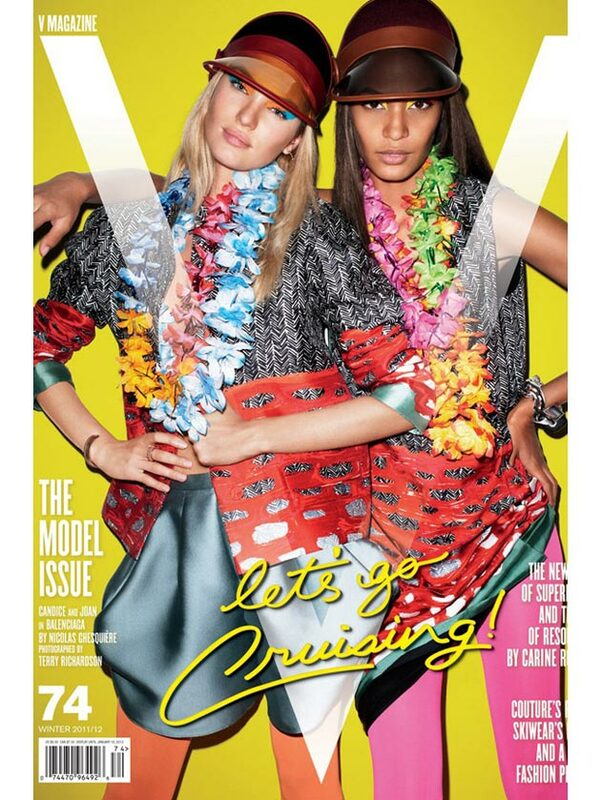 If the recent cover of V Magazine is anything to go by, it appears, as a follow on from my post last week, The Fashion Heavyweight Championships: Models V Celebrities the models have clearly run supreme this round. 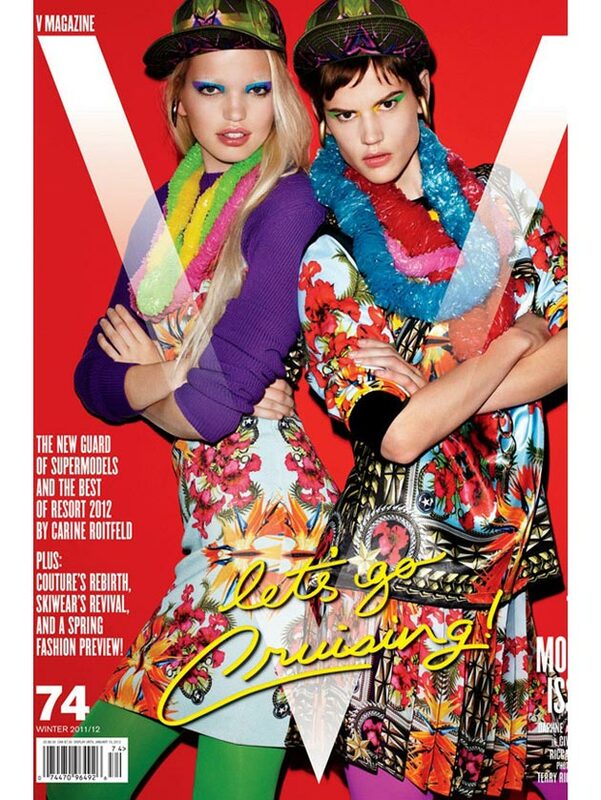 V Magazine’s, ‘Model,’ issue hits news stands next week, featuring not one model adorned cover, but four! The new army of supermodels, Candice Swanepoel, Joan Smalls, Daphne Groeneveld, Saskia de Brauw, Sui He, Hanaa Ben Abdesslem, Bambi Northwood-Blyth and Lindsey Wixson were paired up and shot by Terry Richardson to produce the vibrant, frivolous covers.